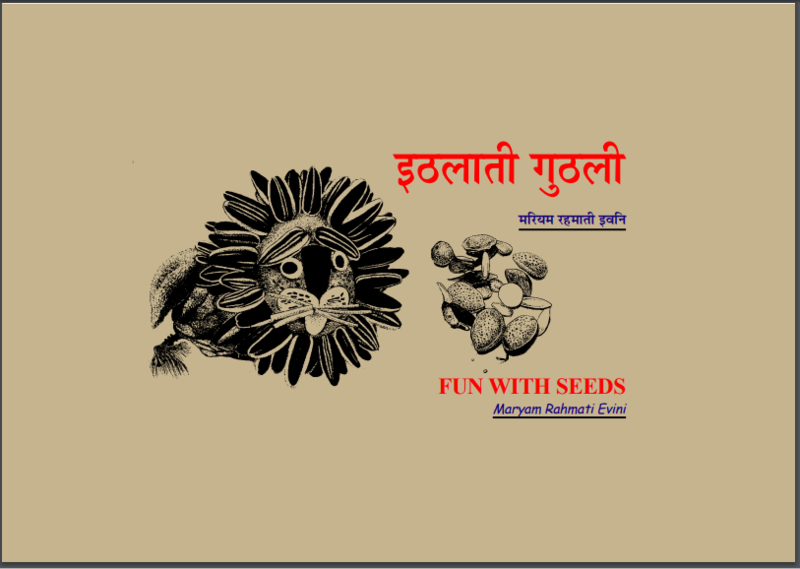 Description about eBook : Do not eat fruit Do not throw kernels and small seeds really you think this is a big thing. How much do I make of the seeds of the seeds of these seeds are made of these chies are very luxurious. Several types of some thick, some thin seeds have many beautiful shapes made of these seeds……………..